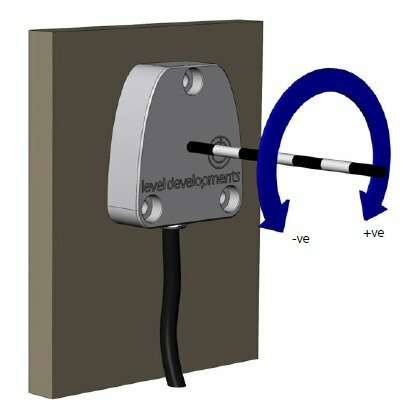 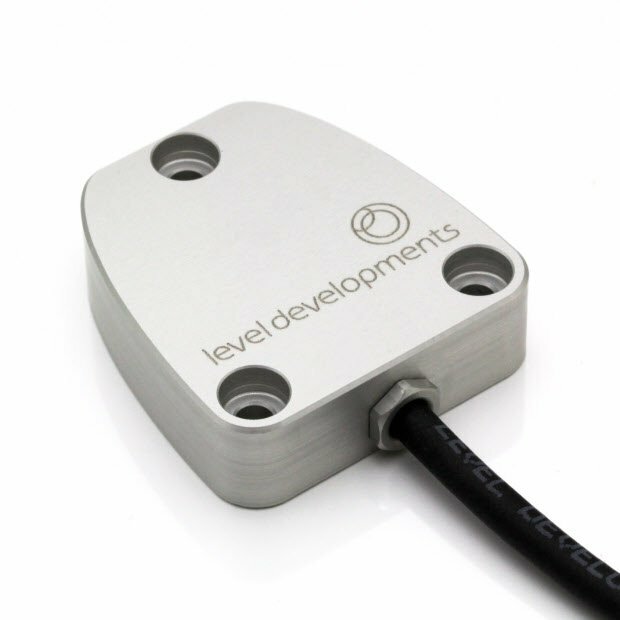 The MAS-360 is a low cost single axis inclinometer sensor supplied in a sealed anodised Aluminium housing. 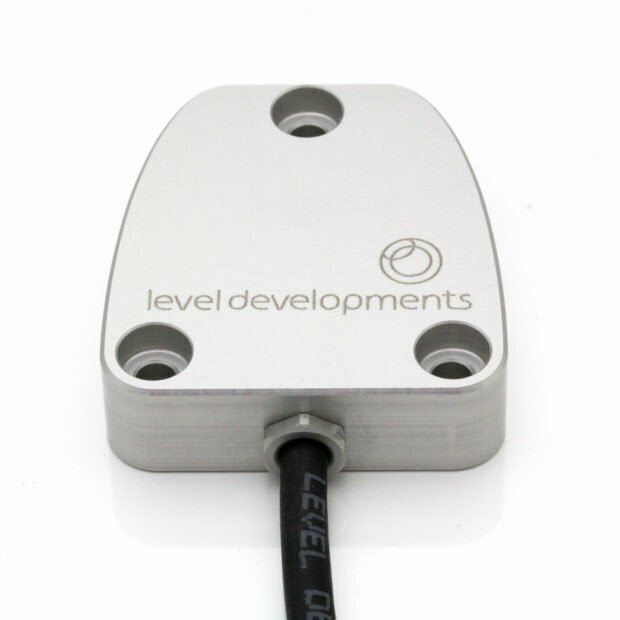 It has a CAN digital interface with J1939 protocol. 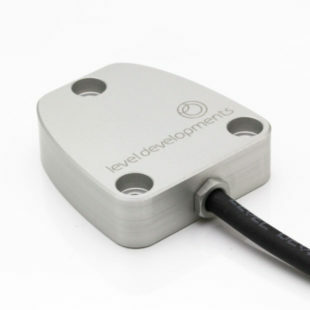 The devices are individually calibrated to minimise non-linearity errors, cross axis, zero bias and temperature related errors.